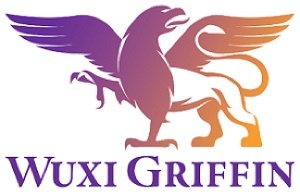 Wuxi Griffin Pharmaceutical is a new joint venture between Wuxi Fortune Pharmaceutical in China and SialoCarb in Sweden. It is to operate as an international CMO. The main focus of the western-managed joint venture is aseptic fill & finish of sterile pharmaceuticals.